Desmond (Desi) Margetson was born in New York City on May 3, 1926. He was captain and the #1 player for New York University (NYU), where he graduated with a degree in engineering. He competed in the US National Indoor Championships 4 times and reach the round of 16 four times. He was commissioned by the U.S. Army to develop an indoor structure to house military vehicles and protect them from wind and sand storms in the Middle East. Desi imagined and designed the first indoor air structure and later retrofitted this concept to house the tennis court. He was recognized as the “Father of Indoor Tennis” in 1957 for his design of the “Bubble” for tennis. Desi died on May 28, 2008. Edgar Lee was the holder of 23 ATA National titles. He was ATA Men’s 45 Singles champion in 1957, 1958, 1959, 1960, 1961, 1962, 1964 and 1965. 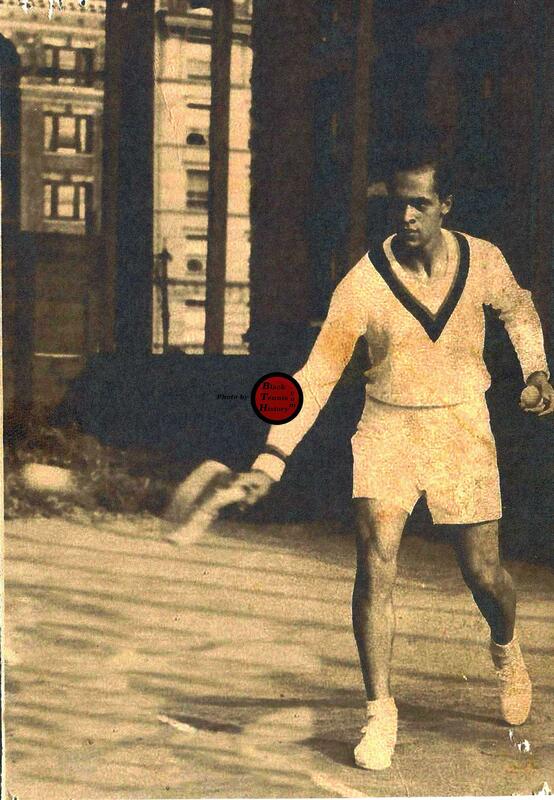 He was Men’s 45 Doubles Champion 1957, 1958, 1960-65, 1967-68, 1973-74 and 1976. He also won the Men’s 55 Singles title in 1972. 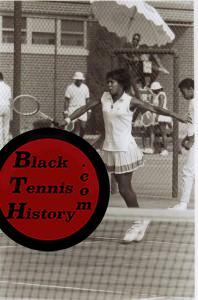 Althea Gibson was born in Silver, South Carolina on August 25, 1927. 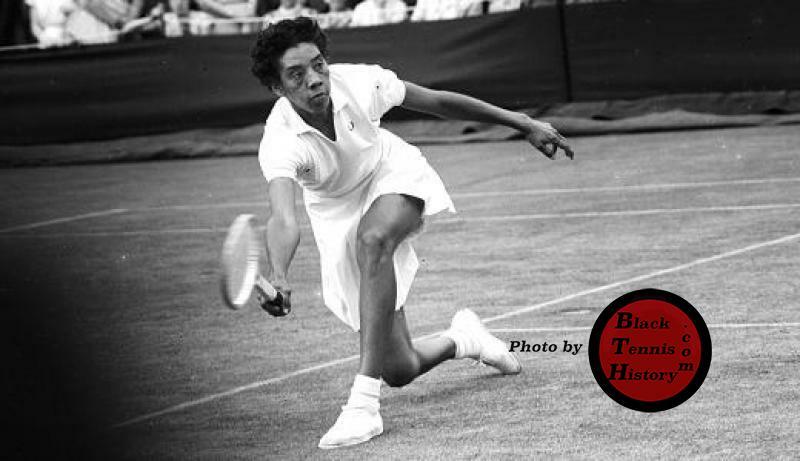 Althea won the ATA Women’s singles title from 1947-1956. 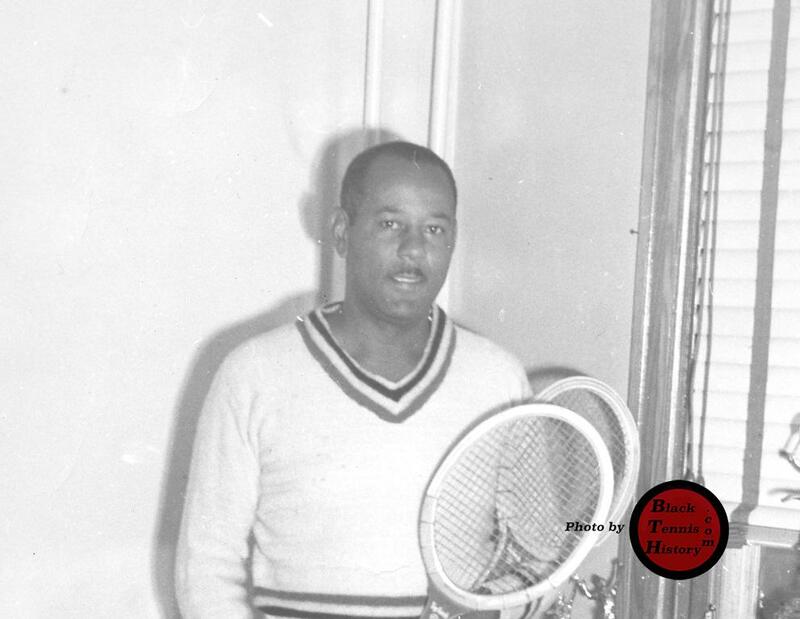 She won the National Mixed Doubles title (partnered with her coach and mentor Dr. Robert (Whirlwind) Johnson in 1948-1950, 1952-1955. 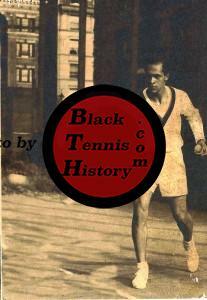 Althea won the French Open Singles and Doubles titles (partnered with Angela Buxton) in 1956. 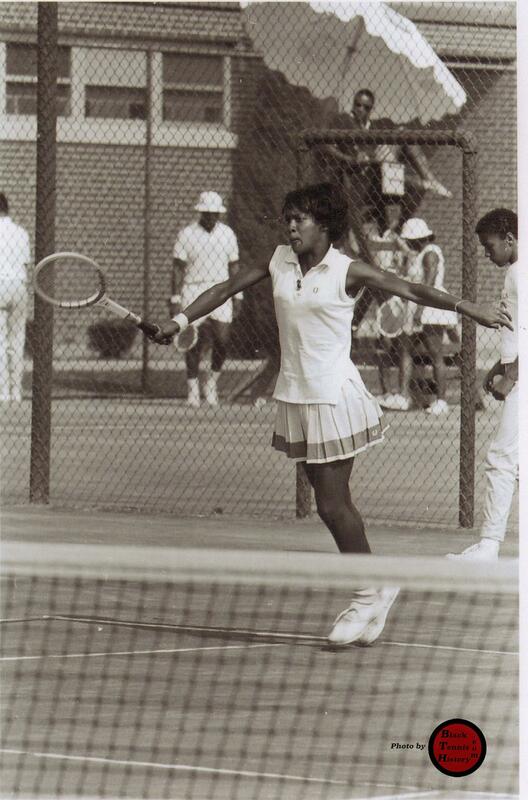 She won the U.S. National Championships and Wimbledon in 1957 and 1958. 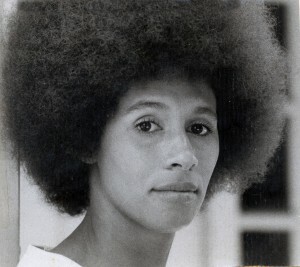 She was an author of the autobiography “I Always Wanted To Be Somebody” and became the first Black to be voted “Female Athlete of the Year” by the Associated Press in 1957. Althea retired from tennis and became a professional golfer, singer and actress, appearing with John Wayne and William Holden. Althea died on September 28, 2003 at the age of 76. 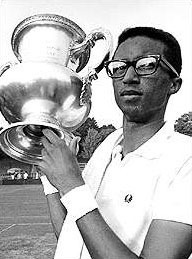 Arthur R. Ashe, Jr. was born in Richmond, VA. on July 10, 1943. He won the ATA National Boy’s 12 singles title in 1955; the Boy’s 16 singles title in 1957-58; the National Boy’s 16 Doubles titles in 1956 and 1958 and the National Boy’s 18 Singles in 1960. 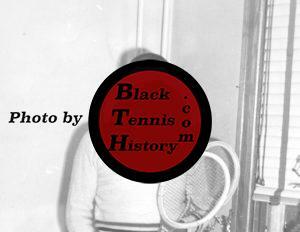 Arthur won the ATA National Men’s Singles title in 1960-1962 and the ATA National Men’s Doubles in 1961. He then went on to win the NCAA Singles Championship in 1965. Arthur won the first U.S. Open in in 1968, the Australian Open in 1969 and Wimbledon in 1975. He was inducted into the International Tennis Hall of Fame in 1985. He was a prolific author, a avid humanitarian and an inspirational leader of men. Arthur died on February 6, 1993 at the age of 49.